Me and Alistair from near Uxbridge (heathrow area) are going. 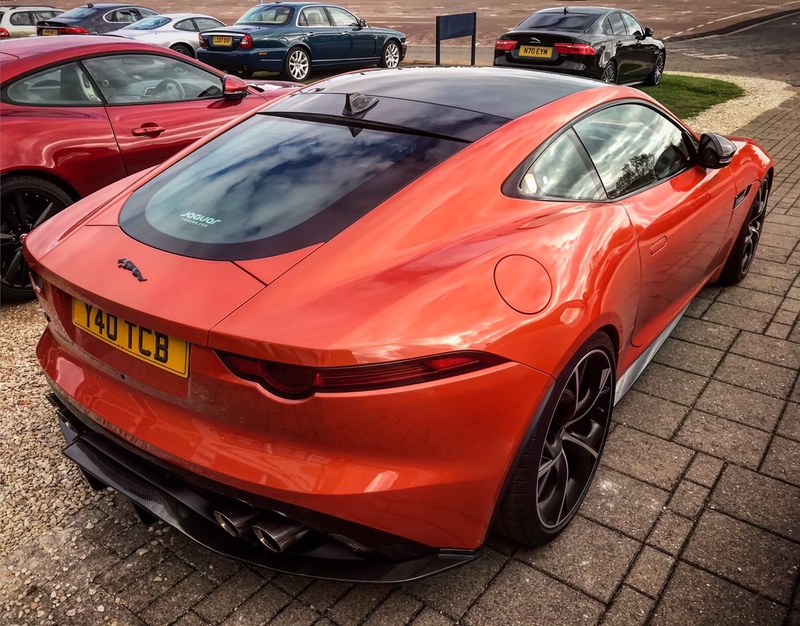 Not been to Gaydon for ages, It would be good to see some new cars. Anyone else thinking of heading up the A34?